Engagement and Retention levels are a sign of how high - or how low - performance is in your organisation. 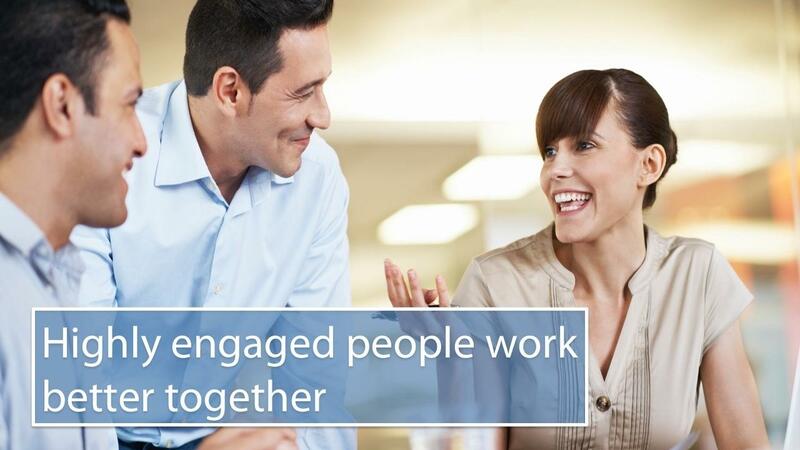 Traditional engagement surveys will give you an indication of how engaged your people are. However, to understand the drivers and root causes of engagement or lack of engagement you need Engagement Analytics. Tools designed so any Leader or Manager can easily use them. In this short course, we introduce you to our Engagement Analytics tools and guide you through how they work and the results they produce. When you've watched the tutorials you can then request a FREE Demonstration. Engagement Analytics can be used by any Leader or Manager to make better hiring, retention and development decisions. This short online course will show you how easy it is to do this.